The single digit 0 encompasses the characteristics of all other numbers. 0 is representative of the beginning or Alpha and the Highest or Omega of which there is no starting point and there is no ending. In short, it’s infinite. 0 is the Alpha and the Omega. Angel number 0 is unity, good health, time, being, the beginning point and continuous cycles. It relates to captivating reflection, petition and the Source. In addition, it is an invaluable reminder that your situation has gone full circle… that you are one with God say the repeating angel numbers. The Ancient people considered that angel number 0 stood for the ‘God force.’ God force is a circle that is every place, but its perimeter is incomprehensible. It is reckoned that all angel numbers containing a 0, places one nearer to this universal forcefulness or to the God force. Angel number 0 symbolism puts choice and potential in our hands, especially when the recurring number 0 appears as a sequence. This is a message to develop the spiritual aspects of the journey as 0. If the 0 has been chosen for you, listen to what your intuition is revealing to you. There may be resolutions to specific questions that you need. 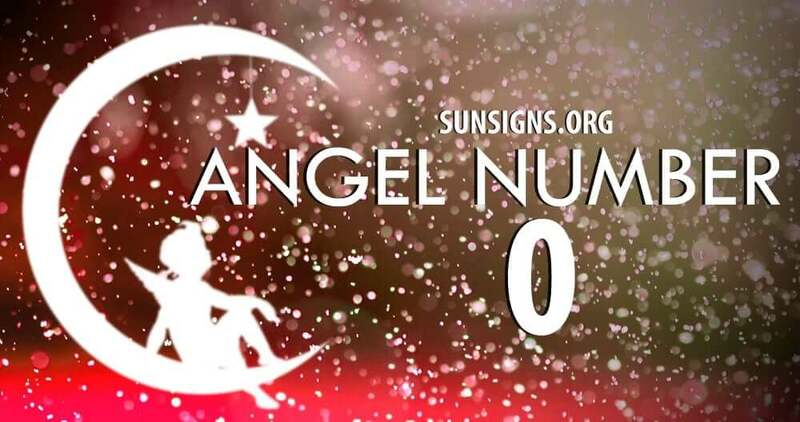 If you are seeing angelic number 00 sequences often, this relates to healing and meditation. You should listen for messages from your guardian angels. Be on the alert for signs that the universe may be trying to show you. The triple angel number 000 symbol is message that you have joined with the Universe and you are one powerful and amazing unit. You have all of the capabilities to manifest your dreams. Your words and actions have a profound effect, therefore, they should be positive and confirmatory. What you speak and do will become a part of you. So make sure they are uncomplicated and exactly what you want to indicate as part of your future. Seeing this angel number 0000 in a sequence simply states that you have come full circle, whether it be a state of affairs or period in your life. When the angel number 0 is composed with other numbers or just one other number, it is magnified. The 0 number symbolism places emphasis on the energies and vibrations of the number it is united with.